Which approach – pros and cons? First and foremost, it is perhaps the nature of the language being taught that determines if an inductive approach is possible. Inductive learning is an option for language with salient features and consistency and simplicity of use and form. The basic forms of comparative adjectives, as shown above, is an example of this. Conversely, teaching the finer points of the use of articles (a/an, the) inductively, for example, would most probably be problematic. The metalinguistic tools that the learners will need to accomplish the task is also a factor. However, the learner-centred nature of inductive teaching is often seen as advantageous as the learner is more active in the learning process rather than being a passive recipient. This increased engagement may help the learner to develop deeper understanding and help fix the language being learned. This could also promote the strategy of ‘noticing’ in the student and enhance learner autonomy and motivation. On the other hand, inductive learning can be more time- and energy-consuming and more demanding of the teacher and the learner. It is also possible that during the process, the learner may arrive at an incorrect inference or produce an incorrect or incomplete rule. Also, an inductive approach may frustrate learners whose personal learning style and/or past learning experience is more in line with being taught via a more teacher-centred and deductive approach. Nevertheless, while there are pros and cons to both approaches and while a combination of both inductive and deductive grammar teaching and learning is probably inevitable, an inductive approach does seem to be broadly accepted as being more efficient in the long run, at least for some learners. Would you agree with this? Brown, H.D. (2007). 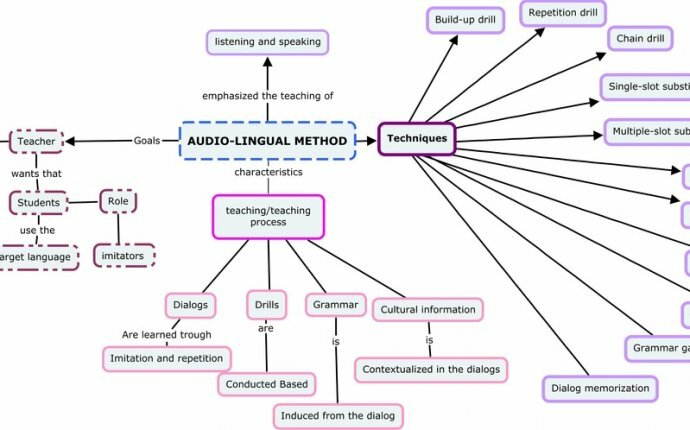 Principles of language learning and teaching. Pearson Longman. Haight, C., Herron, C., & Cole, S. (2007). The effects of deductive and guided inductive instructional approaches on the learning of grammar in the elementary language college classroom. Foreign Language Annals, 40, 288-309.